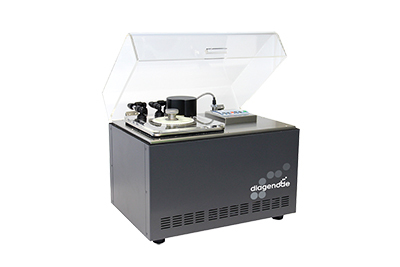 The Bioruptor® Pico is a breakthrough all-in-one shearing system that can simultaneously sonicate 6-16 samples. 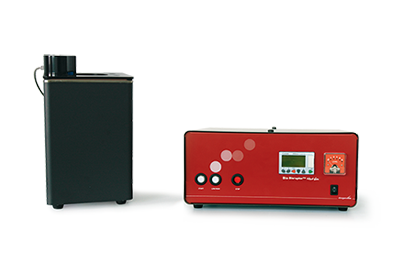 * The Pico utilizes an advanced water bath sonication system that is optimized for gentle, yet powerful homogeneous shearing micro-volumes of 5 μl to larger samples of up to 2 ml. 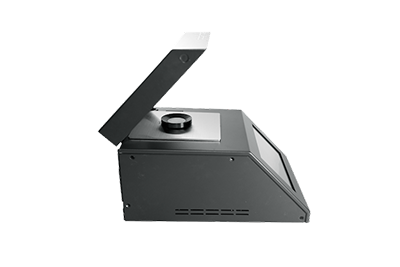 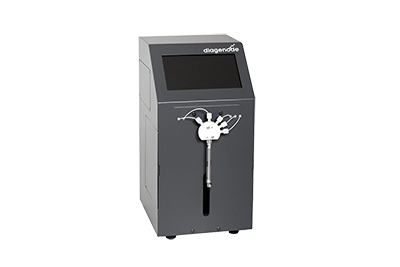 The unique cooling system includes a water cooler and single cycle valve to provide high precision temperature control that result in highest quality samples.